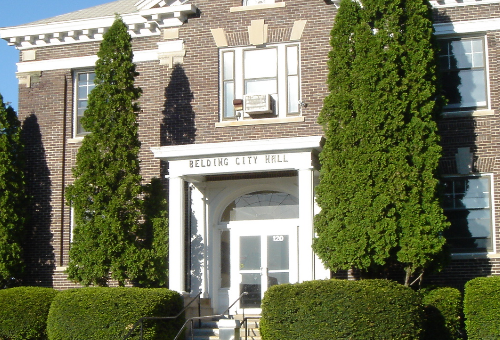 The City of Belding Downtown Development Authority (DDA) is involved with the creation and implementation of development plans in the downtown district and with the promotion of economic growth. A new vibrancy and plans for a bright future are alive and working in Downtown Belding. The community benefits from fine local businesses bringing a variety of products and services with local flair and friendly smiles. The Belding Downtown Development Authority is at the heart of our city, providing thoughtful planning and guidance for our downtown businesses and neighborhood. 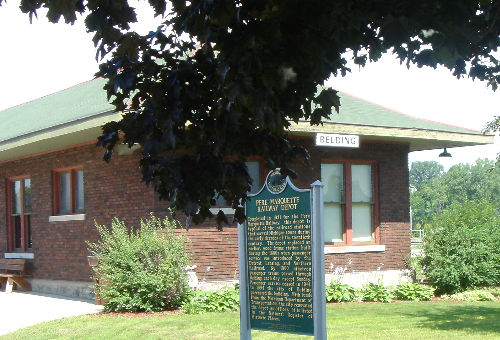 Belding's historic railroad depot is a popular downtown community meeting place. 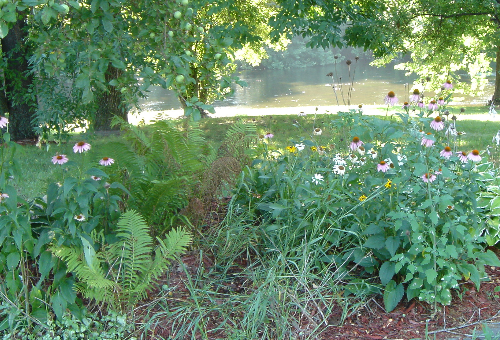 Parks, pretty scenery and the Flat River are nearby to your downtown Belding stroll. Belding City Hall is located in the City's downtown, adjacent to the Covered Village Mall. Who are DDA Member Businesses? Please download a list of Belding DDA Member Businesses from the links at left. Can I Get a Map of the DDA District? Yes, please download a DDA District Map from the links at left. Who Provides Funding For the DDA? Tax revenue for the DDA district is generated from properties located within the district and may be used within the district. When and Where Does the DDA Board Meet? The DDA meets quarterly on the first Wednesday of February, May, August and November at 4 p.m. at the Pere Marquette Depot, 100 Depot Street. Does the DDA Have a Development and Tax Increment Financing Plan? Yes, please download a copy from the links at left.